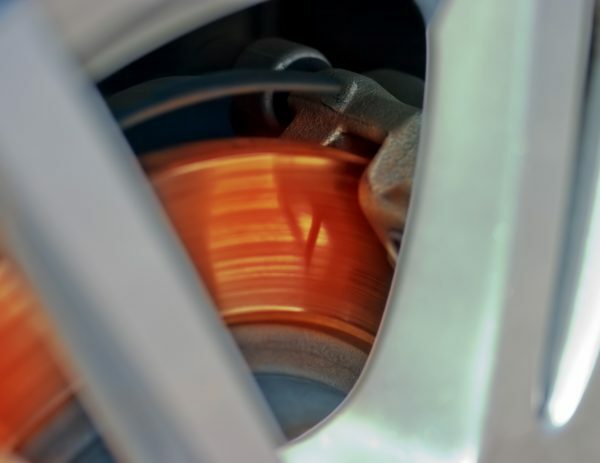 Here is the short answer: Yes, brake fluid can go bad. Brake fluid absorbs moisture, which reduces its performance. For that reason, it’s best practice to change brake fluid every two years. The AAA published a study, stating that brake fluid is the most often missed maintenance item by drivers.